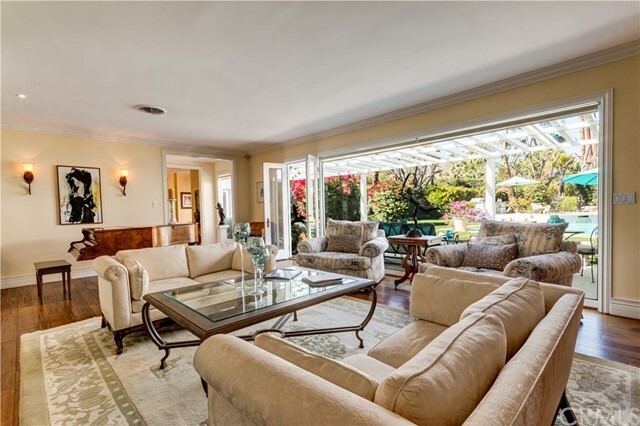 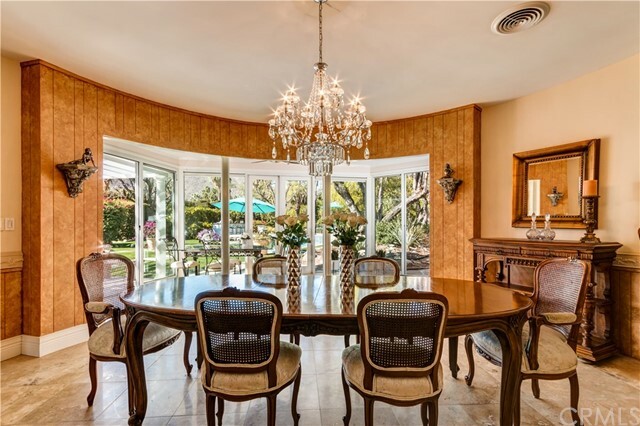 Located in the heart of highly sought after Old Las Palmas, this magnificent private estate boasts one of the largest lots for sale in the area, at just under 1 acre. 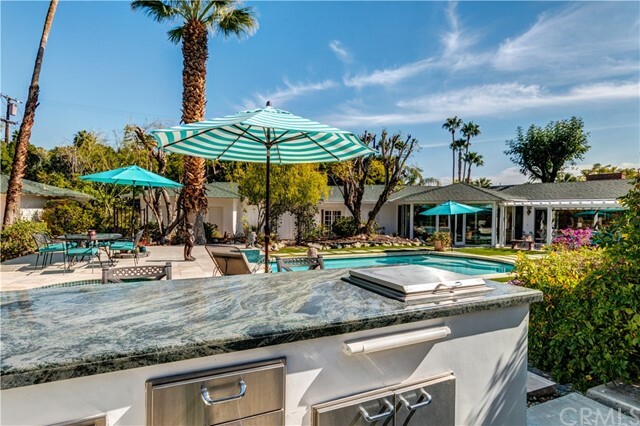 This one of a kind property is set in an unbelievably beautiful park-like oasis, amongst an abundance of trees, lily ponds, waterfalls & six outdoor patios, walled & gated for the ultimate privacy, yet outstanding open views avail from every room in this uniquely designed home. 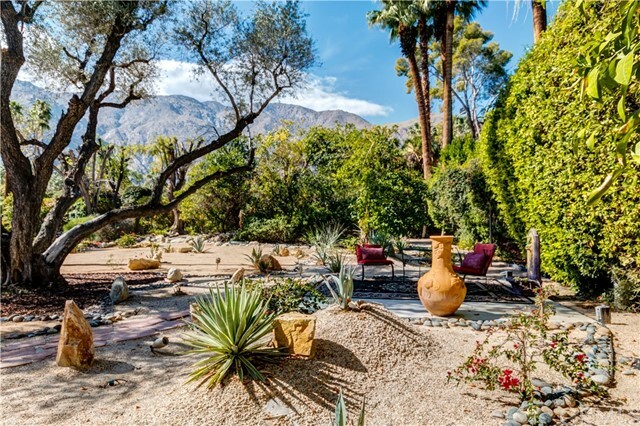 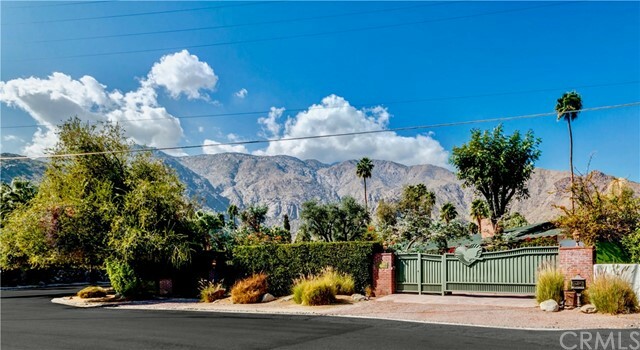 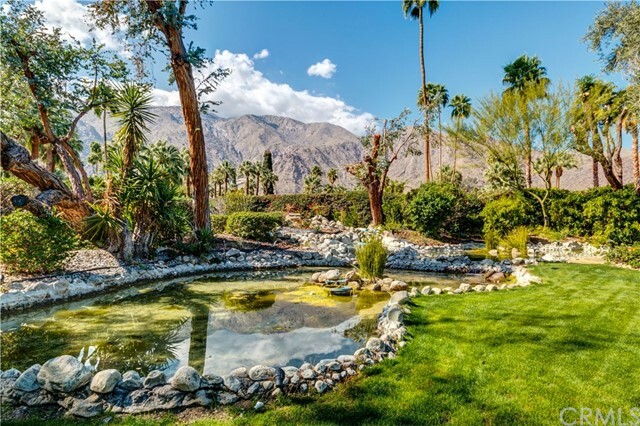 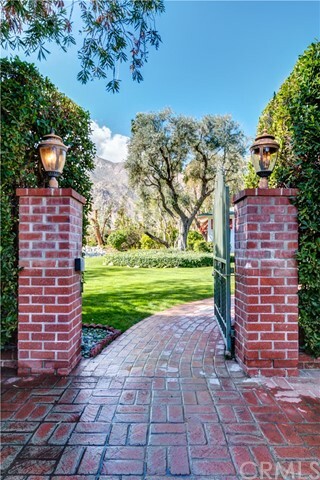 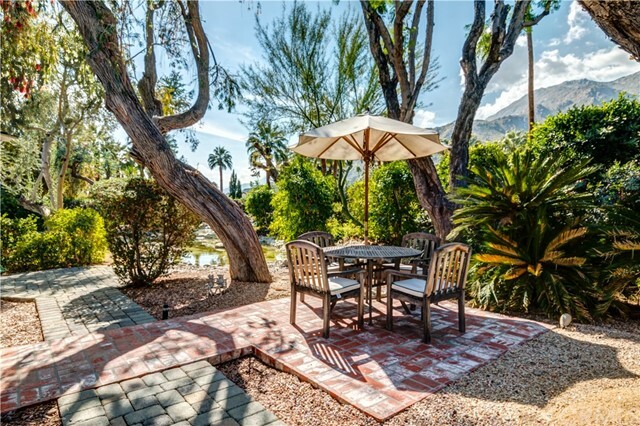 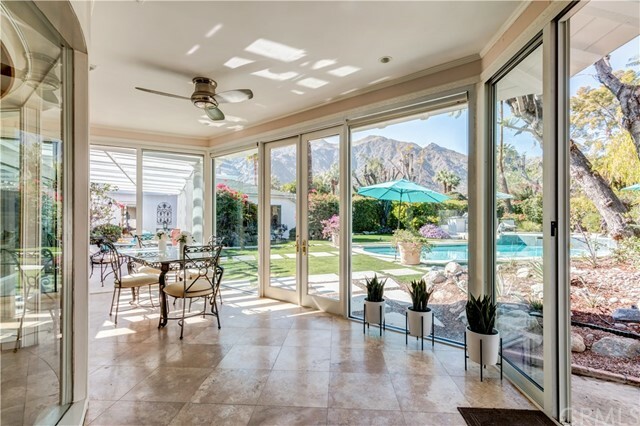 Enter the property through the front gate to breathtaking views of the San Jacinto Mountains soaring above you, vibrant colored flowers & set on a beautiful green lawn with the soothing sound of a waterfall flowing into the lily ponds. 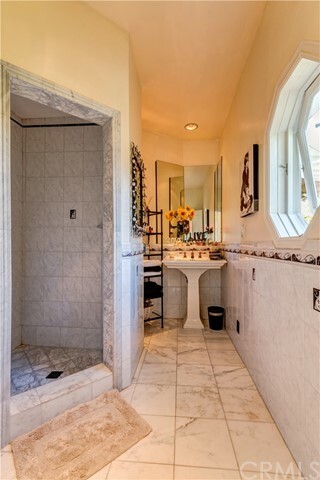 This will really take your breath away! 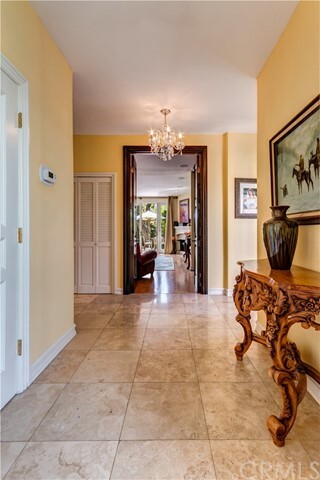 Move on through the large elegant knotty Alder & stain glass entry doors to the expansive foyer and views out to the pool area & garden. 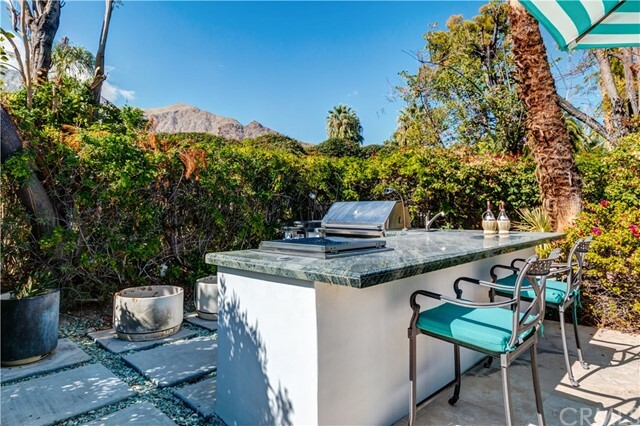 Stroll out french doors to a resort like pool area with tanning deck, built-in barbecue area, kitchen & large granite serving/entertainment bar. 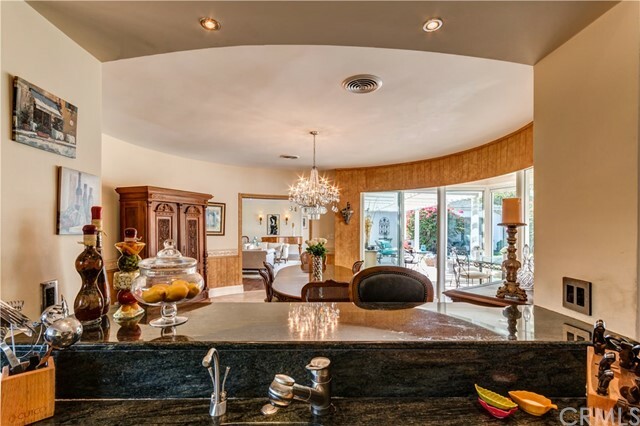 Indoors prepare extravagant meals for dinner parties from your impressive chef's kitchen, utilizing the large circular formal dining room. 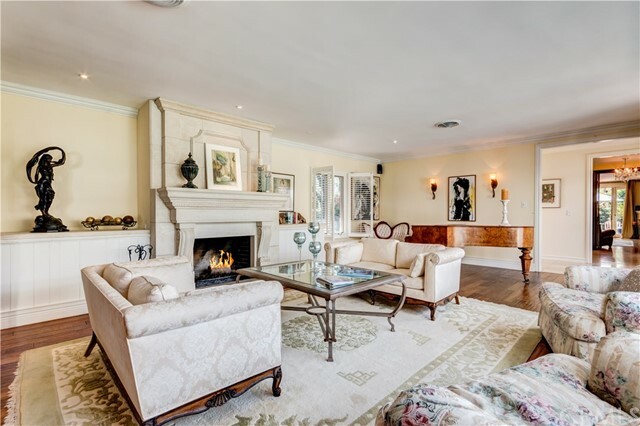 Host an intimate soiree in the phenomenal fireplace gathering room while serving drinks from the full bar, gazing out through walls of glass which frame views of garden/pool & the magnificent mountains beyond. 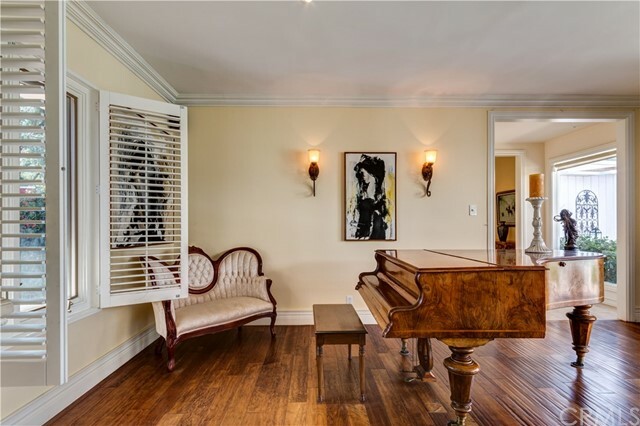 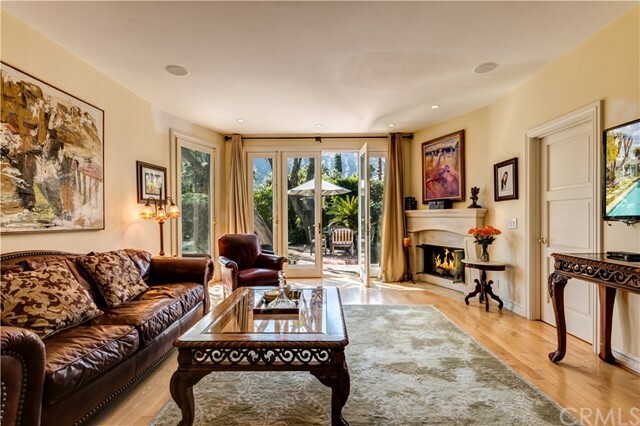 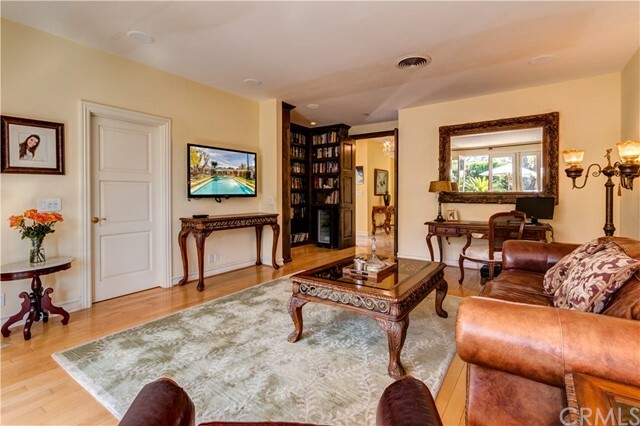 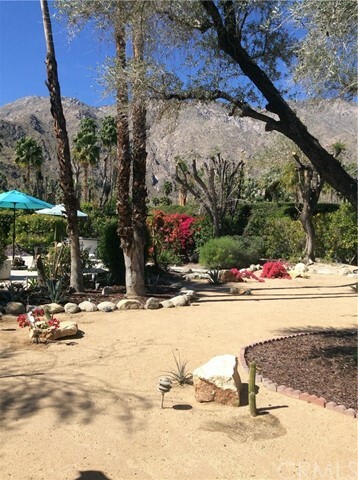 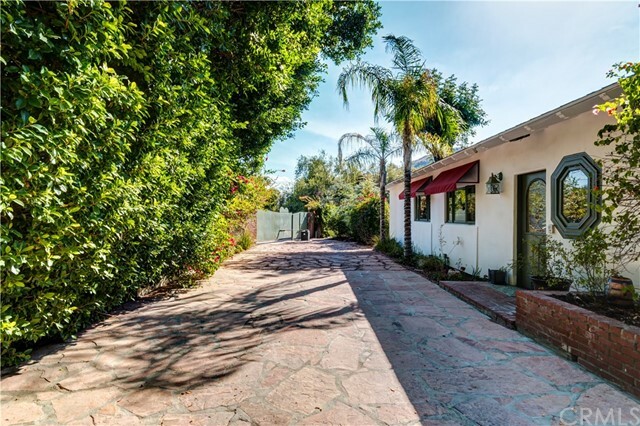 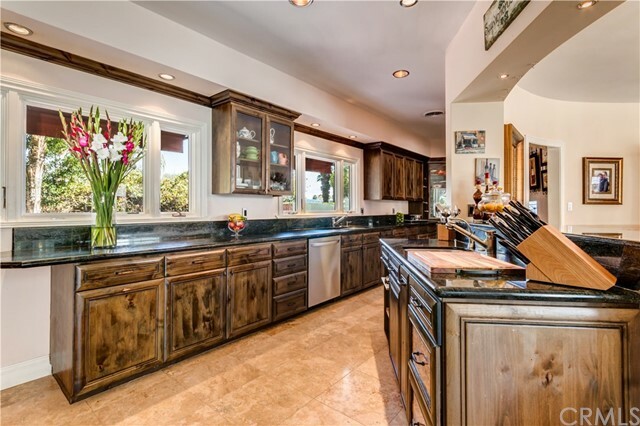 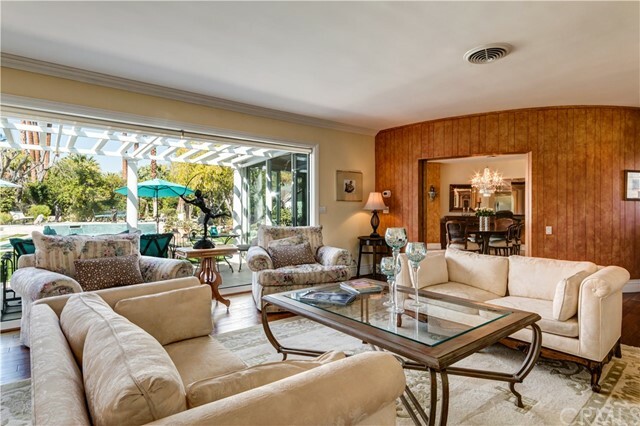 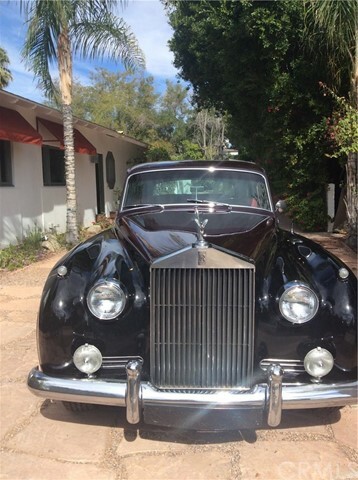 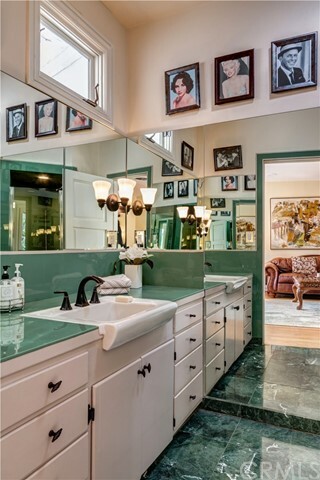 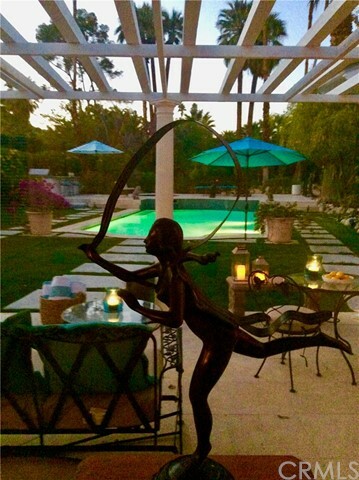 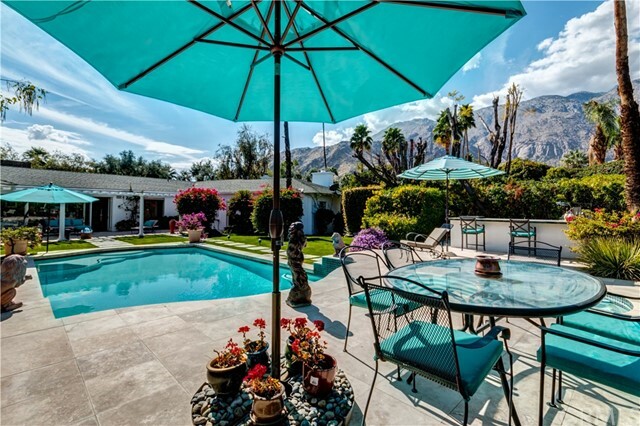 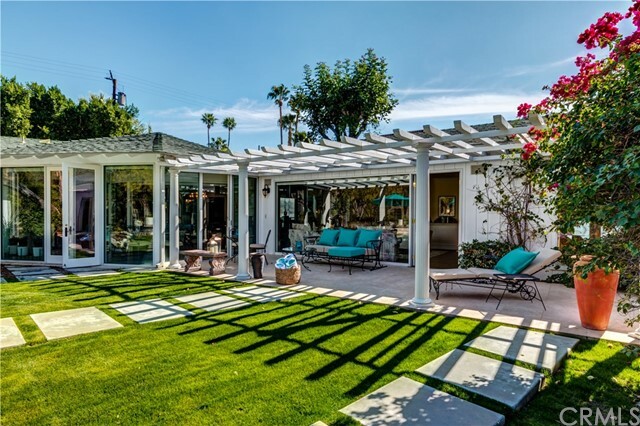 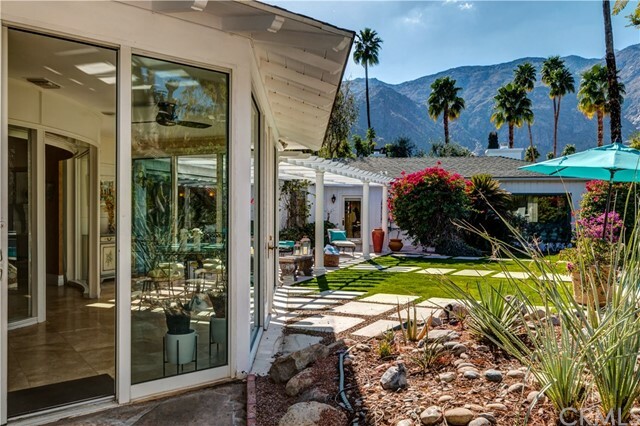 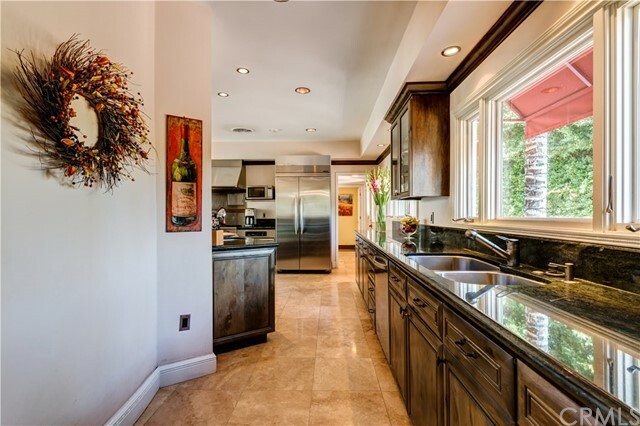 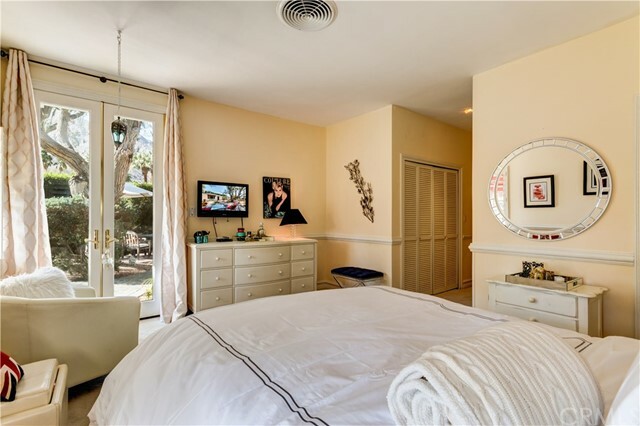 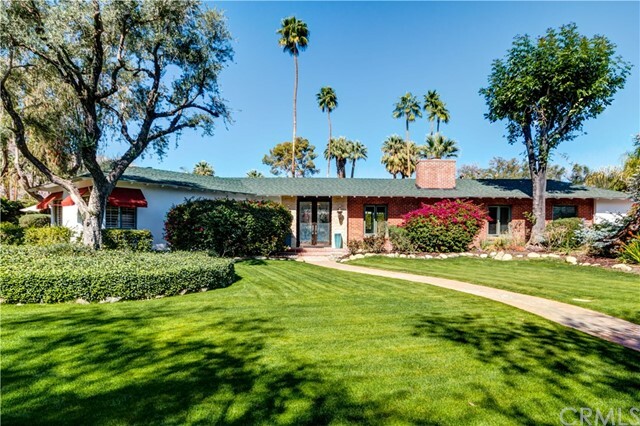 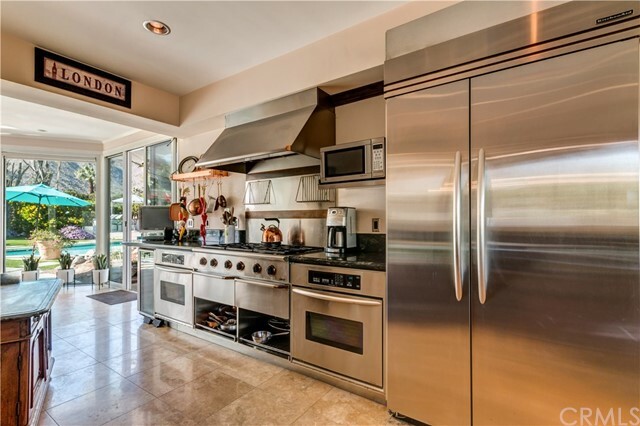 This private estate is a few minutes walk to newly developed, very chic downtown Palm Springs. 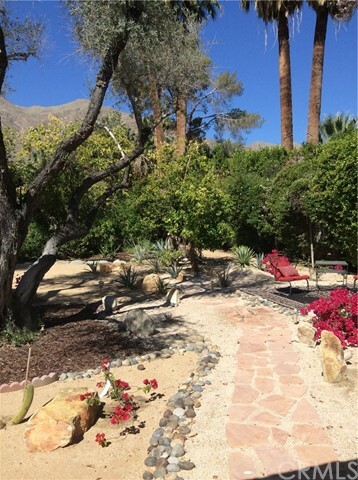 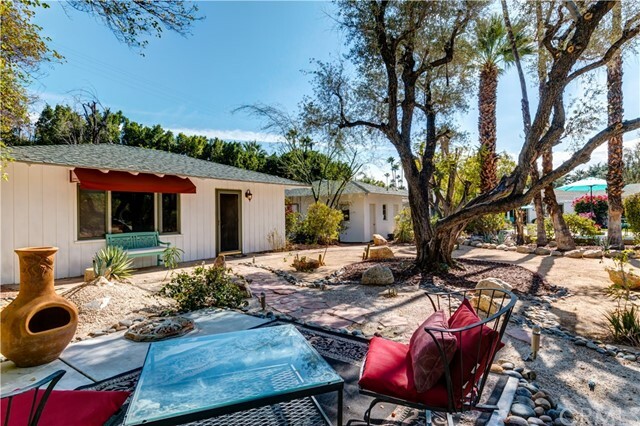 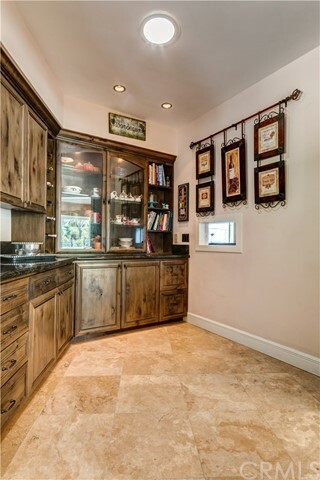 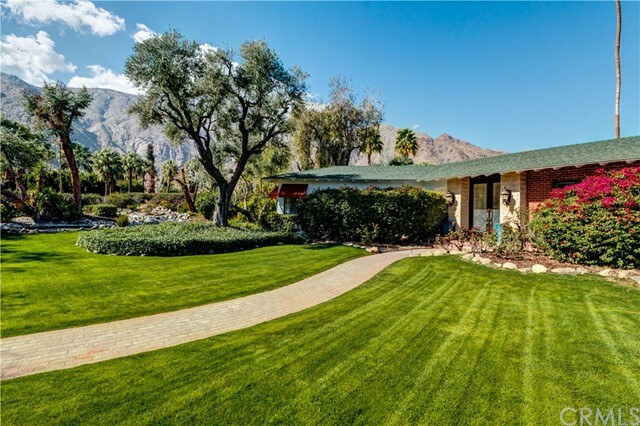 I would like more information regarding the property at 416 W Hermosa Place, Palm Springs CA 92262 - (MLS #2474790).